Take a look at our budding gardeners and their green fingered handy work! For our most recent newsletter click here. Now that Spring is well and truly upon us, we have been noticing changes to the weather and living things around us. The sun comes out more often, the flowers are in bloom and the trees are filled with blossom. What else is changing? Dan Dan the Gardening Man took us to the flower beds and pond, where we discovered that we are also sharing our school grounds with some newts! Posted on April 19, 2015 March 17, 2016 Author Anne-Maria ColeCategories UncategorizedLeave a comment on Newts at Edmund Waller! To view our latest newsletter please click here. Gosh and wow at the circus! 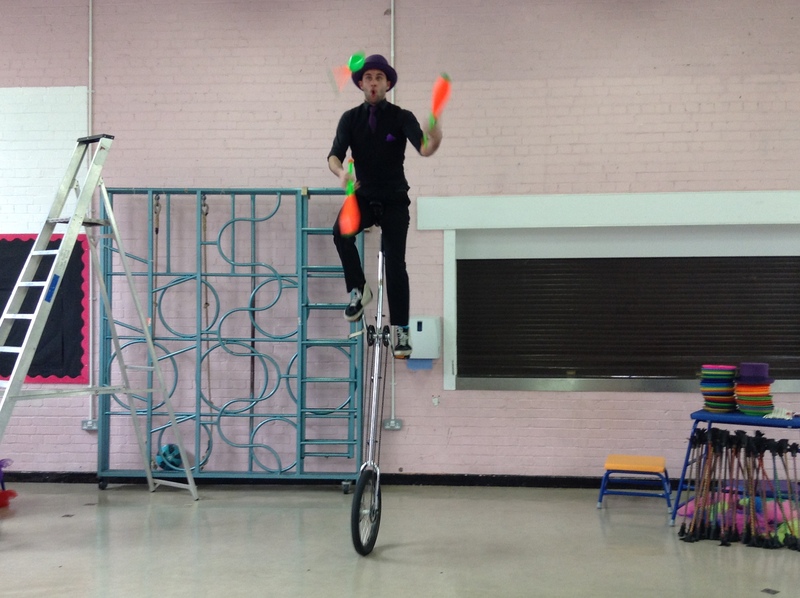 Today we had a breath-taking and memorable visit from Obby from The Blooming Circus, who helped us kick off our Gosh and wow topic. 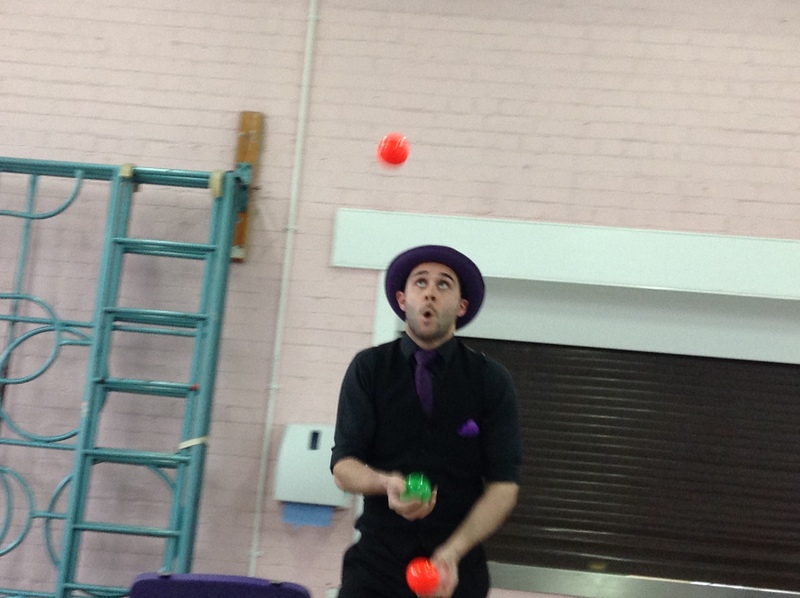 First, he performed some fantastic circus tricks while we watched in amazement. The balls went so high! 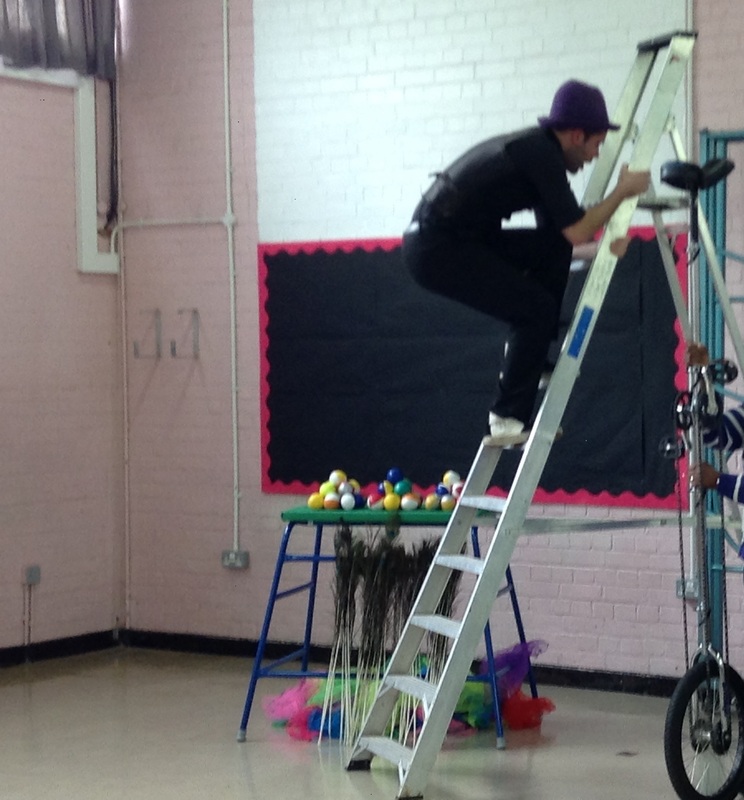 Climbing up a huge ladder to get onto his unicycle. 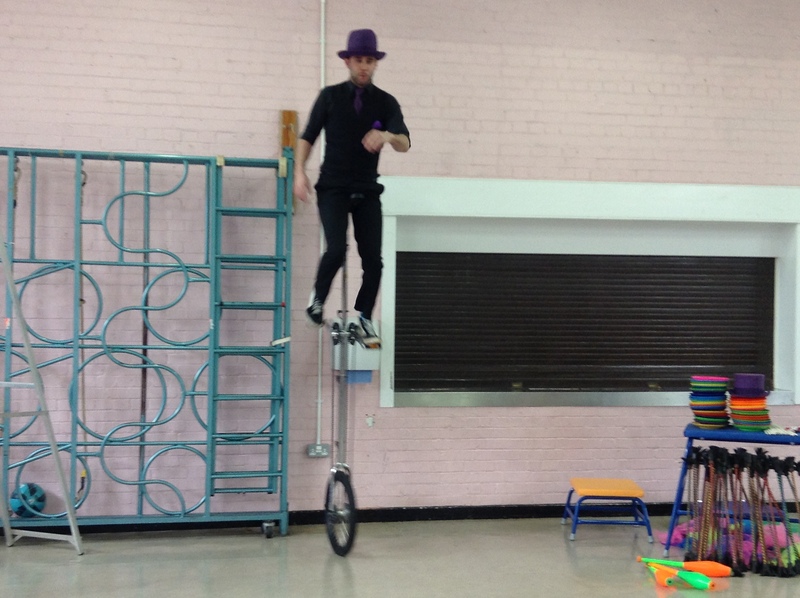 Riding a 7-foot tall unicycle. Next, it was our turn to have a go! 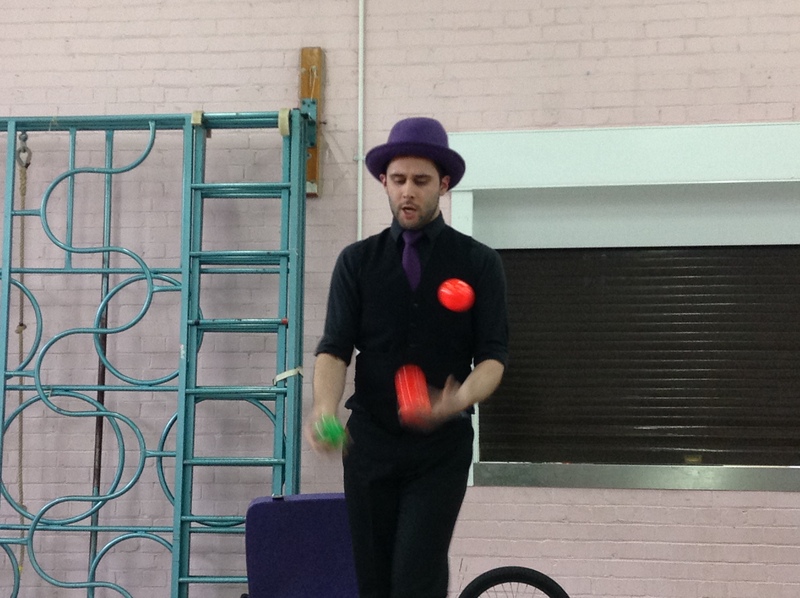 We spilt into two groups, and Obby taught us how to spin plates, use flower sticks and juggle with scarves. 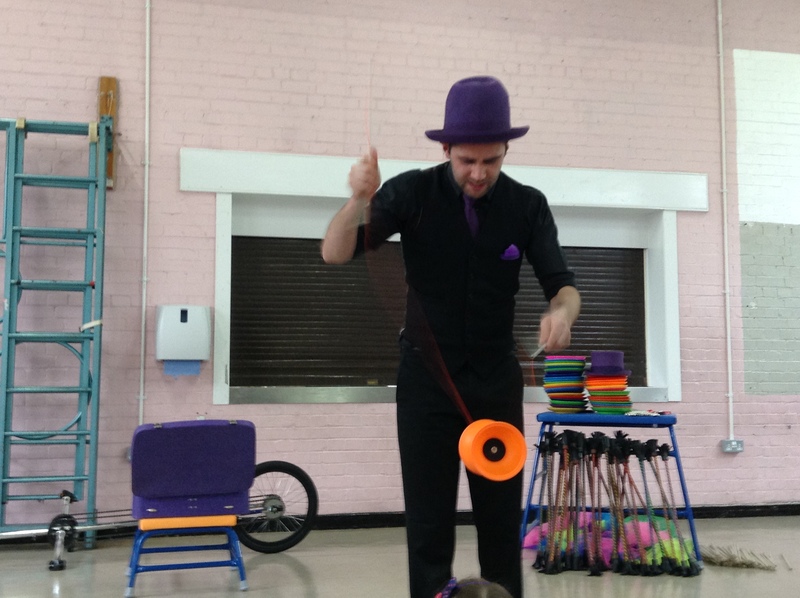 Later on in the day, we talked about how the circus visit made us feel. Which part of the day made you say “gosh” or “wow”? Why? Which new skill are you most proud of? Posted on April 13, 2015 March 17, 2016 Author Anne-Maria ColeCategories UncategorizedLeave a comment on Gosh and wow at the circus!